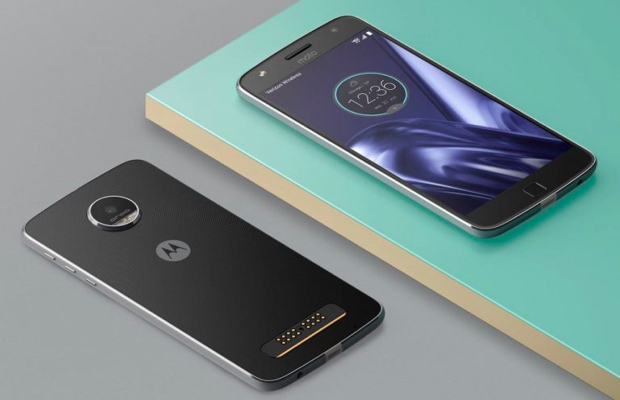 Does Moto Z Play Gives Free Pannel with the Phone ? Hello Guys, Looking for Does Moto Z Play Gives Free Pannel with the Phone ?.Recently, Moto Z Play has been started for buying. This phone is comes with two specifications that is Moto Z Play (Black, 32 GB) costs ₹24,999 and Moto Z (Black, 64 GB) costs ₹39,999. Things which make this phone more amazing and eye catching is the Style mods which has to be attached to this phone to make it more professional Camera, Speakers, Projector etc. Check below for complete information regarding the phone. Everyone who is looking this phone has a doubt are the style mods or the different pannels Free with this phone. The thing is this phone has some mods which has magnetic behind every which get attached to the phones with those magnetic nodes behind it. 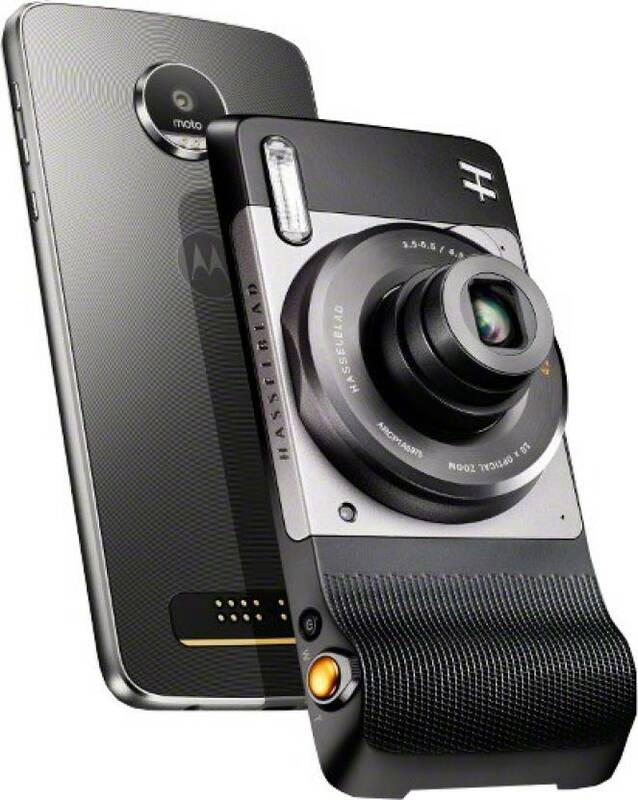 So people are in big doubt should they buy the phone or not they need to know whether the Moto Z play giving pannel with the phone. Talking about the most attracted mods of all the Camera mod. 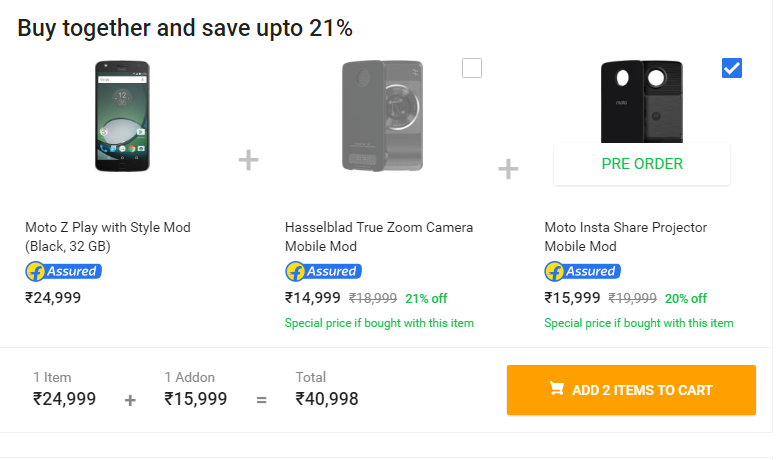 Thing Moto Z Play is not giving any special mod with the phone except the cover pannel which is with the phone. You need to buy this Camera mod if you are interested to buy this with the Moto Z Play Phone with both 32 GB and 64 GB. The Camera Mod costs ₹14,999/-. 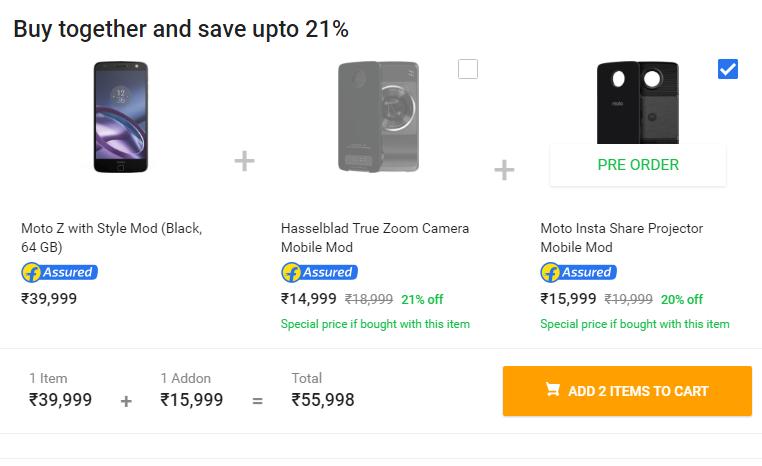 Check Below how much it will cost for each phone. Now talking about this, Projector Mod this is also the mod which has attracted people towards this phone. Nowadays people going for projects, meetings can make the most use of this mod which will play a important role. Also young generations can play games using this projector mod which will game them more gaming feel. 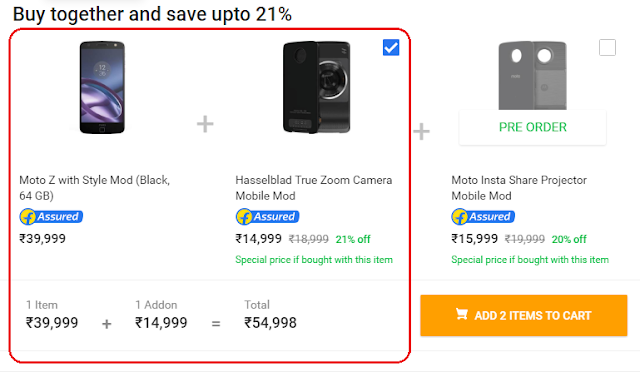 So this Projector mode also costs around ₹15,999. So this was all about the Does Moto Z Play Gives Free Pannel with the Phone ?. Hope now you would have got answer to your Questions. 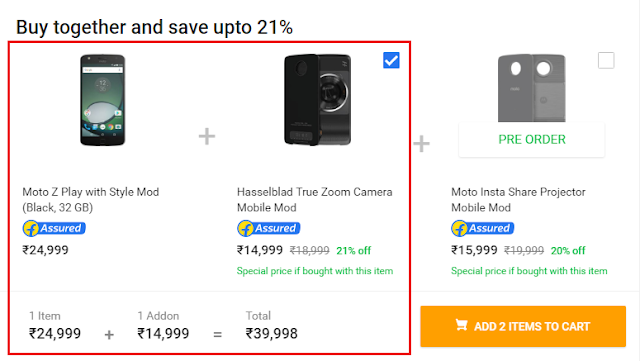 People are asking for this doubt and are confuse should they buy the phone or not. 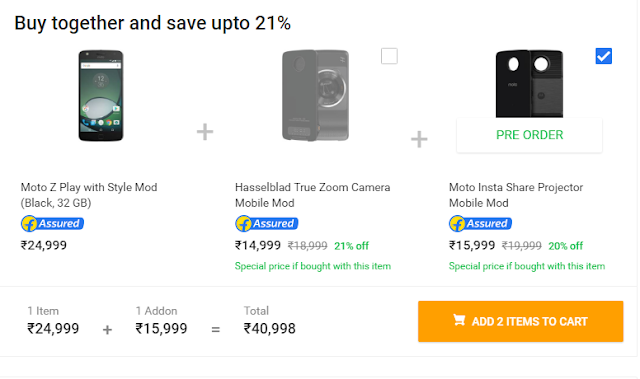 So this was for them who now know that there is a price for eacy mod with the phone. So if you are interested you may go for this phone which is a amazing phone. 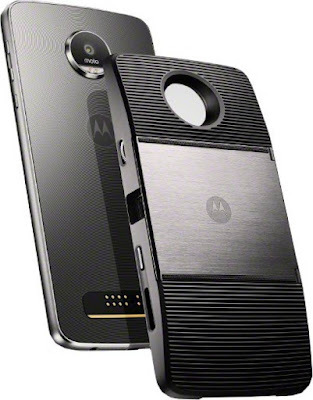 Feel free to ask questions regarding Does Moto Z Play Gives Free Pannel with the Phone ? in below comments. Labels: Does Moto Z Play Gives Pannel with the Phone ?